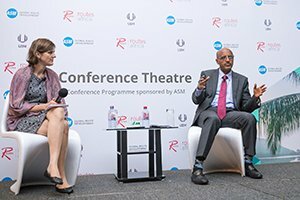 Routes Africa is the longest standing and most established aviation forum bringing together leading airlines, airports and tourism authorities to discuss air services to, from and within Africa for over a decade. 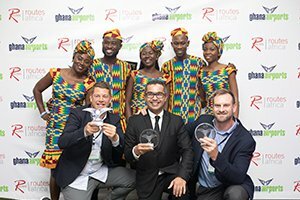 Get the latest updates from the most recent Routes Africa event held in Accra, Ghana. Addresses will be delivered by airline CEOs and senior network planners, along with some of the most influential figures from across Africa and beyond. 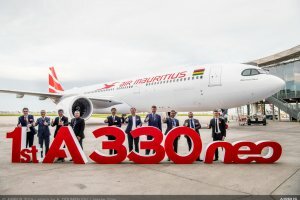 This week: Air Mauritius takes delivery of A330neo; AirAsia still keen on Vietnamese LCC; Norwegian delays aircraft deliveries; Ryanair starts Charleroi connecting service and more. 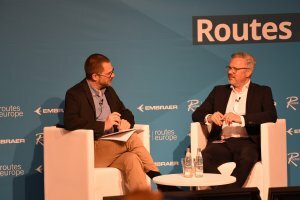 A keynote interview with Oliver Lackmann, the managing director of TUI fly, features in the latest Routes Aviation Podcast. 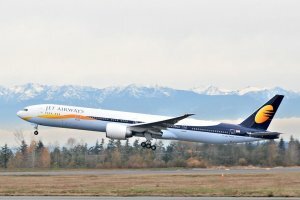 Jet Airways has temporarily suspended all its domestic and international flights after failing to find fresh funding.